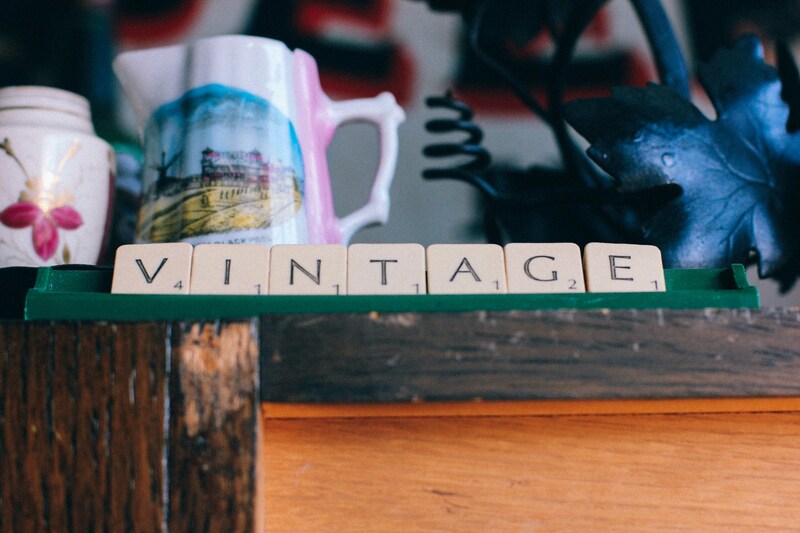 Last week Philip Jenkins went along to Rose Street Flea Market to have a poke around. After I posted that story, Paddy Faulkner contacted me with a link to this lovely little video that he made about Frank from the market. Frank also goes by the name of Steptoe on steroids, by the way! And you can watch Paddy’s film below. Enjoy! Steptoe on Steroids from paddyfaulknerpanopticphotography on Vimeo.